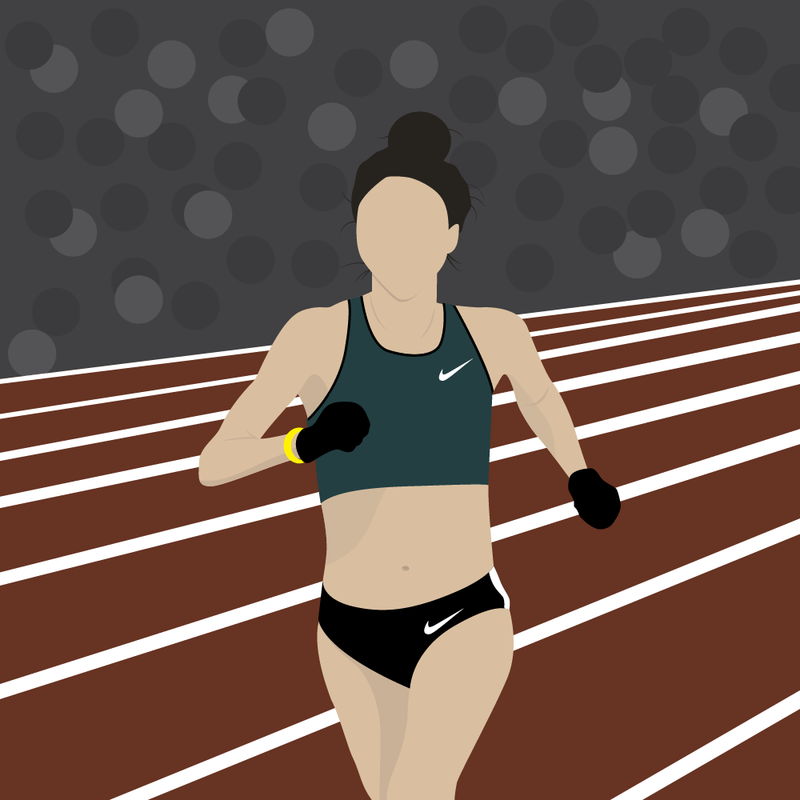 This is an illustration I created of Olympian and filmmaker Alexi Pappas. She recently released a her first film TrackTown the movie at the LA Film Festival and ran for Greece in the women's 1oK at the Olympics in Rio. Alexi responded with excitement to the illustration and shared it with her many followers on social media.